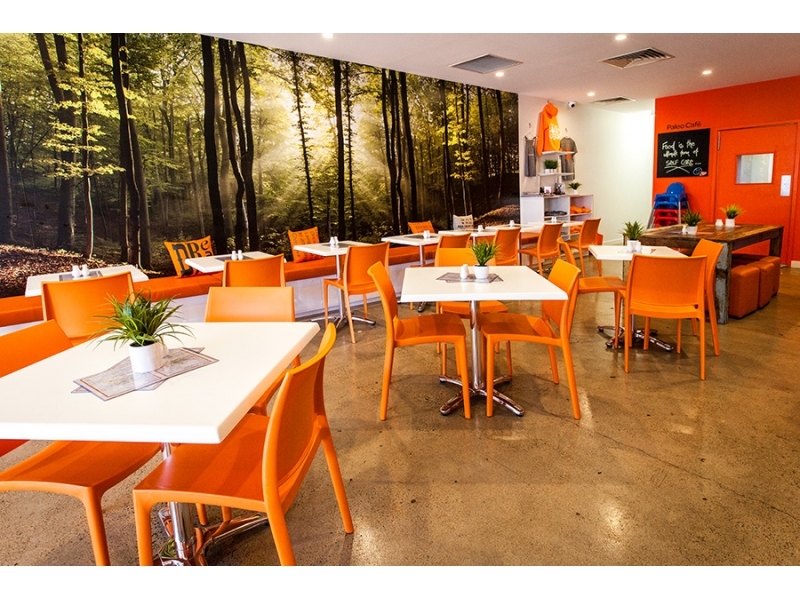 If your cafe is in the doldrums or you are simply looking to expand, increasing your establishment’s seating capacity is the quickest and easiest way to drive additional profits. You may feel that you have tried absolutely everything to make it work, but we guarantee that you have not implemented some of the following methods. Listen – some of these changes will cost you a pretty penny. However, the investment will be more than worth it. For those of you who just cannot afford it at the moment, we have also made sure to include a couple of no-frills options that will not rock your bank account too much. Many restaurateurs complain about the lack of space in their establishments, yet leave a huge piece of real estate out the equation: outside! Your outdoor space should be maximised, especially if you are in a location that gets anywhere near decent weather. In addition, the merge between indoor and outdoor spaces is happening in the trendiest restaurants in the country. The focus on so-called ‘outdoor living’ is greater than ever and has become more than just a buzzword. It is likely that this change will not just bring you more space, but more customers as well! Our long-term recommendation is to try and blend the two spaces so that you can really take advantage of the benefits. 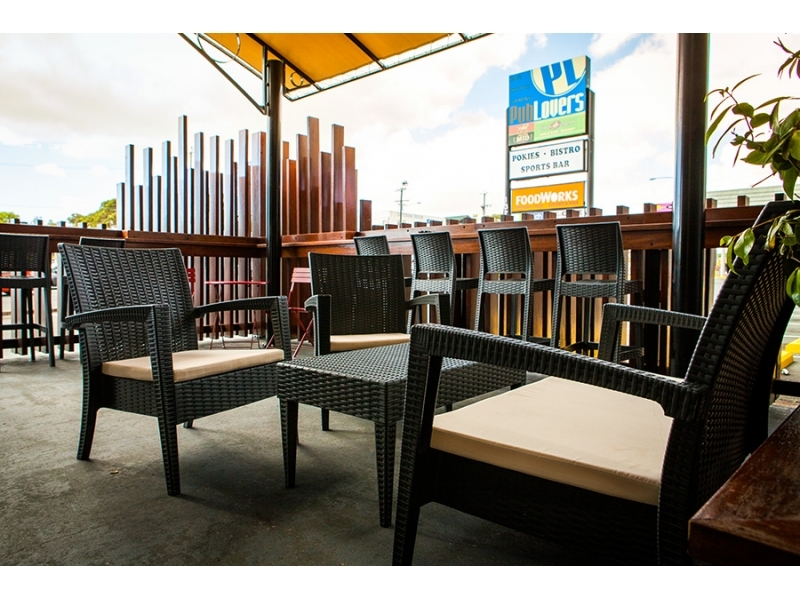 People will see outside seating as more welcoming if it is seen as part of the establishment itself, rather than just an add-on. While the aesthetic qualities of your furniture should be a primary concern, it should not take precedence over utility. We are not saying that you need to squeeze in as many seats as possible, but try and mix it up to increase seating options. For example, instead of opting for a series of large comfortable couches, think about investing in smaller cafe chairs instead. Stacking varieties are particularly useful, as you can move them out of the way quickly should your establishment need to clear room during the evenings for your bar area. You also want to use furniture that works together. Do not just whip out your credit card when you see a table or chair you think will ‘look nice’ in your cafe. Think about how the items will actually fit into your existing layout. If they do not quite match, move on. It is time to think outside the box a little bit. Changing the layout of your establishment may seem impossible, particularly if you have a limited amount of space to play with in the first place. However, you will be surprised by just how much you can do with just a few simple changes. One strategy that doubles capacity (depending on your building limitations of course) is the installation of counters along the wall of your establishment. Combined with small cafe chairs. The centre of the rooms can then be used a communal area – refectory style tables work fantastically well for this purpose. These changes can be a little daunting to implement, require a little creativity and/or some funds, but the long-term benefits are more than worth it. And once you get going, you will actually find that they are relatively easy. The trick is in flicking that switch and getting to it. Imagine instantly adding a few dozen customers on a daily basis. You will soon forget about the upfront costs. 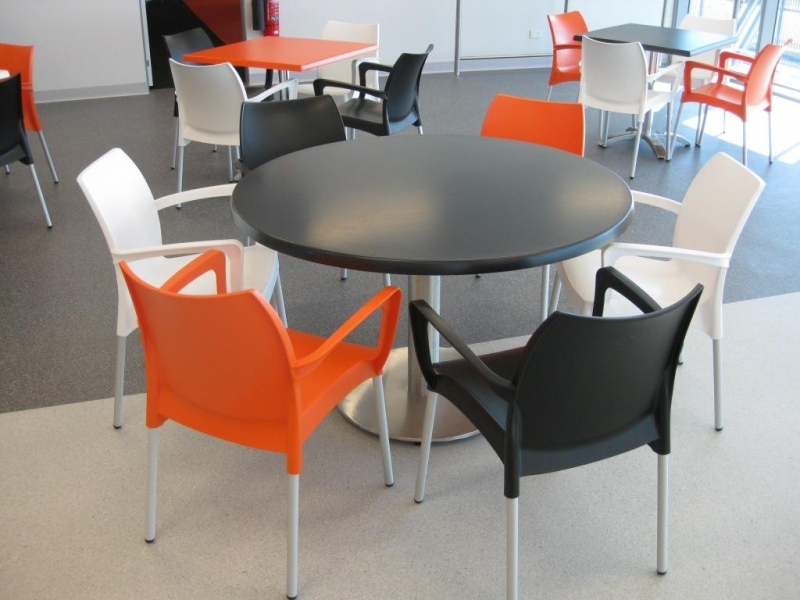 Here at Nextrend, we offer a wide range of cafe seating options that will help you maximise your business space. View our products to get started.